The book’s main title is a bit of a misnomer. 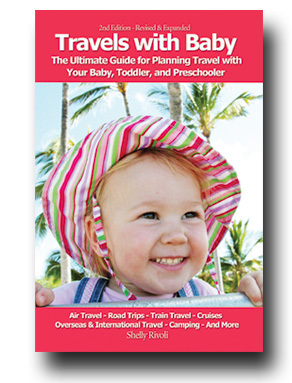 Travels with Baby —subtitled The Ultimate Guide for Planning Travel with Your Baby, Toddler, and Preschooler — includes specific tips for traveling with kids as old as five years. • Deciding when to go. 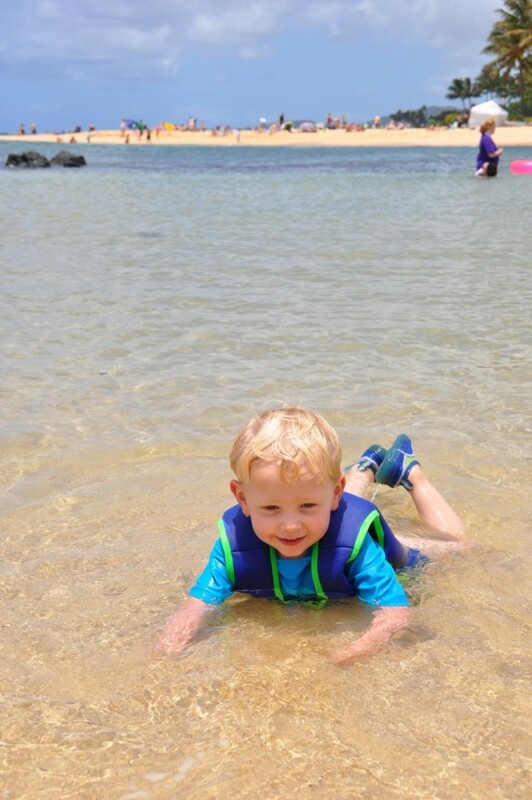 Suggestions for specific types of trips to take with kids in different age ranges. Three of those trip types — beach vacations, camping trips and urban adventures — are explored in detail and include a packing checklist. 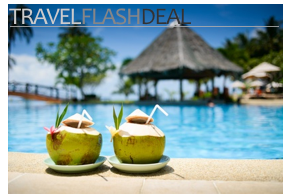 • Hotel, resort and cruise suggestions. A chart lists the kid-friendly aspects of all the major cruise lines. There’s also a roundup of the best hotels and resorts for young families, the best all-inclusive resorts for children under 5 and the best all-suite hotels. The latter is especially useful since young kids go to sleep early but can’t be left on their own after bedtime; new parents who stay in a single hotel room are relegated to spending their evening to sitting quietly — in the dark. • Train travel. Three whole chapters — one each on family train travel in the United States, Canada and Europe — could almost constitute a book unto themselves. • Travels with your unique child. Inexplicably, family travel books tend to treat all kids as if they were the same. 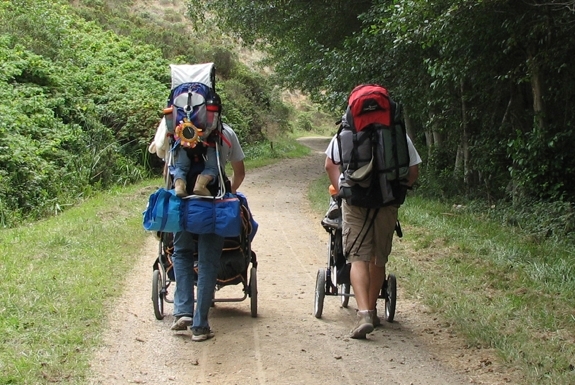 Travels with Baby is the first we’ve read that includes an entire chapter dedicated to giving advice on how to travel with a child based on his or her specific personality. 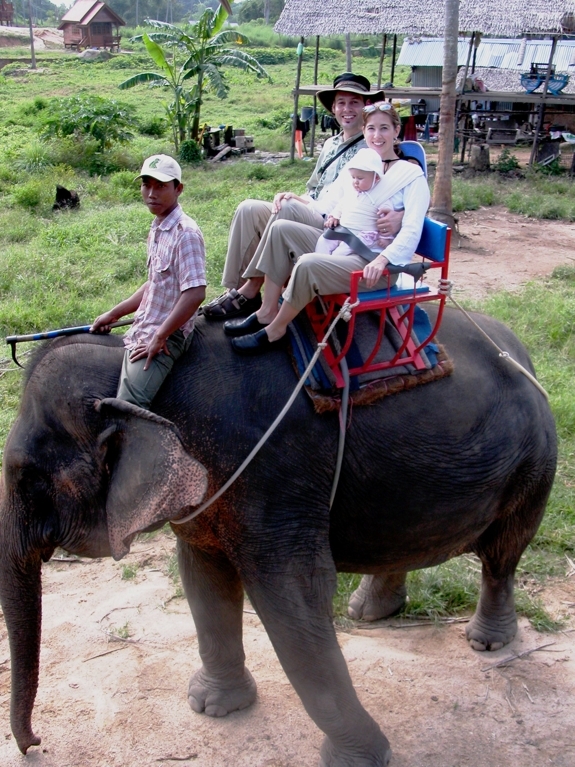 Though Travels with Baby is filled with tips that apply generally to family travel, the book’s content is very much geared towards Americans (and Canadians, to a lesser extent). Also, in what we can only describe as a stunning oversight, the book failed to make any mention of Spot Cool Stuff’s selection of cool family travel ideas (that parents will love as much as their kids). Still, add up all the helpful knowledge packed into this one tome, combine that with Rivoli’s knack for giving readers the exact perfect amount of detail, and Travels with Baby is the best general family travel guidebook on the market today. All the pics in this section are the copyright of Shelly Rivoli. 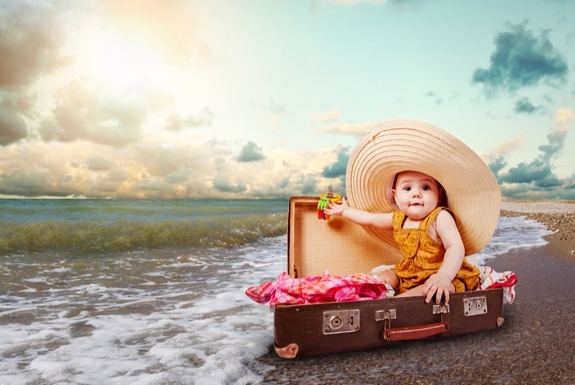 Check out her Travels With Baby website for more photos — there’s an advice column and a list of family trip planning resources too. 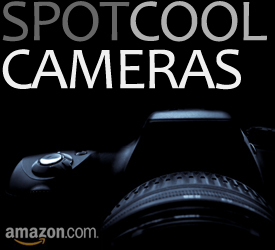 Below is the actual photo that appears in Spot Cool Stuff Jr’s passport. 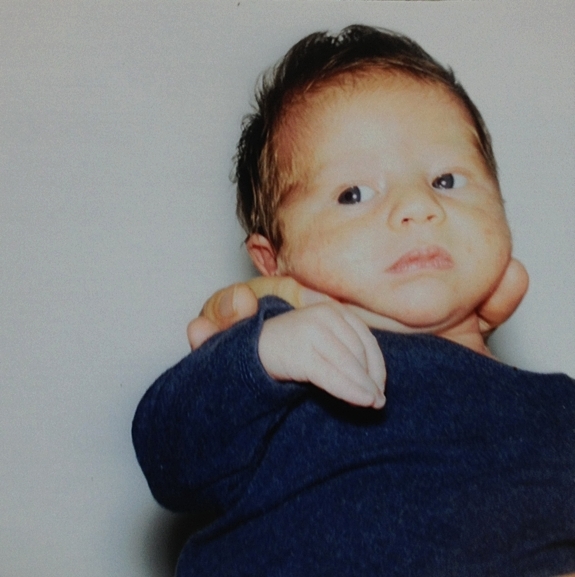 He was one month old and couldn’t hold his head up. The photographer’s instructions to “Hold up the baby keep your fingers out of the photo” were impossible to follow. It is amazing to us that his passport, with this photo, is what he’ll be using for the next five years.